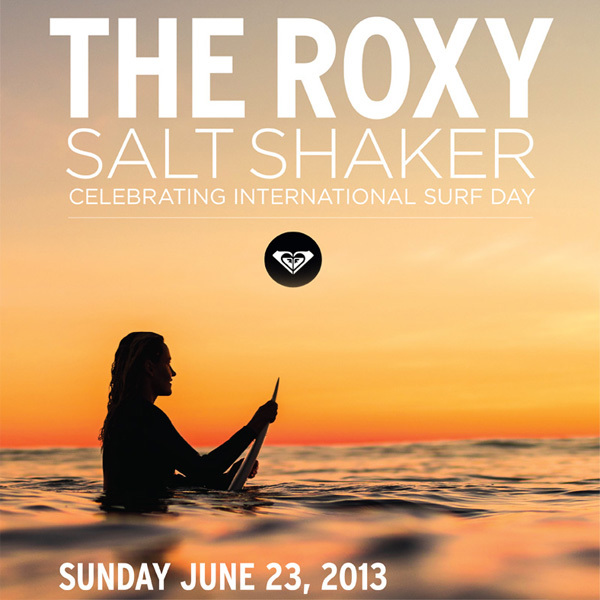 Press Release: Toronto, Ontario, June 3, 2013 – ROXY Canada is excited to announce that the ROXY Salt Shaker will take place on Canada’s west and east coast simultaneously on Sunday June 23 to celebrate International Surf Day with a beach clean-up and free surf lessons and a contest for women. 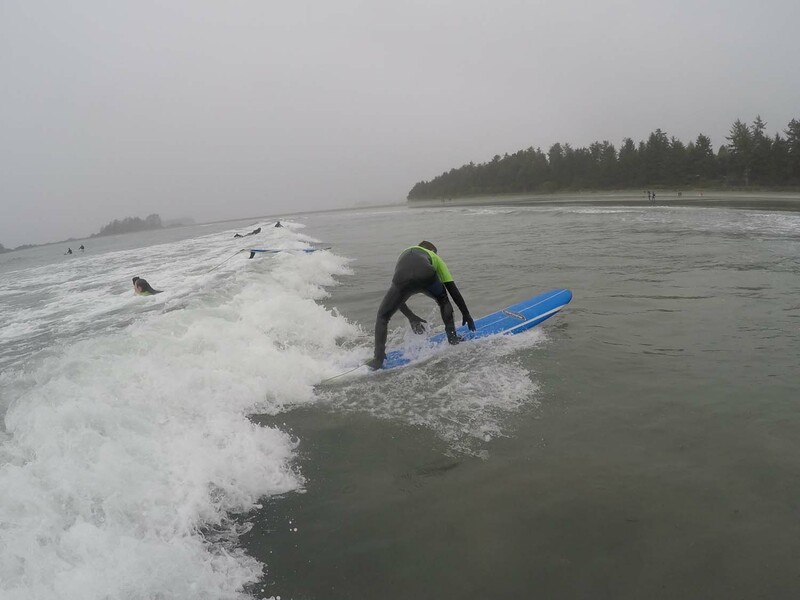 With the support of Tofino Paddle and Surf, East Coast Surf School, Surfrider Foundation and SANS the day will be a chance for women of all ages and abilities, from never-before through to expert, to celebrate the sport of surfing and ocean culture. The ROXY Salt Shaker will begin at 2:30pm local time on both the west and east coast, specifically Cox Bay in Tofino, British Columbia and Lawrencetown Beach in Lawrencetown, Nova Scotia. The beach clean up will take place from 2:30pm to 4pm followed by complimentary surf lessons from 4:30 to 6:30pm and conclude with an ‘expression session’ contest at 6:30pm until dark. 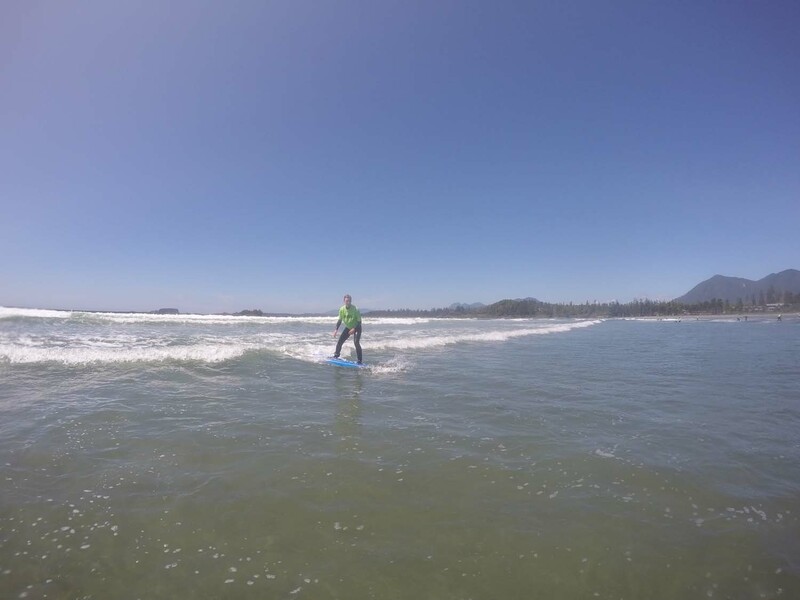 Join Canada’s top female surfers and premier surf schools to push your surfing to the next level or to get started on what may become a life long passion! 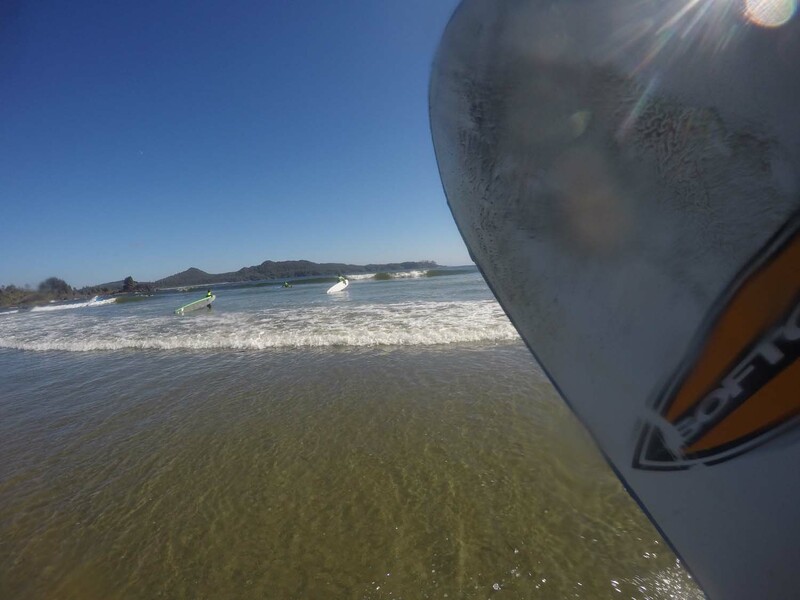 Pre-registration for the complimentary surf lessons and contest is encouraged by emailing roxycanada@quiksilver.com. Pre-registration will secure your spot and will avoid any disappointment as we can only bring so many wetsuits and surfboards to the beach. Walk-ups are welcome and there will always be something to do on the beach and someone to do it with! There will be music, games, giveaways and plenty of saltiness! For individuals who are land locked, office locked or otherwise unable to attend, you can still celebrate with us by participating in the “OceanHugger” “ROXYSaltShaker” Instagram contest. Between Thursday June 20 and Sunday June 23 show us how you are celebrating International Surf Day in Canada with surf, wave or environmental images and you could win a $500 prize pack from ROXY Canada. For further information please visit the ROXY Salt Shaker Facebook Event page or email RoxyCanada@Quiksilver.com. Please also visit our event partners:TofinoPaddleSurf.com, ECSurfSchool.com, SurfRider.org and SurfNS.com. See you on the beach on Sunday June 23, Canada! Roxy is a brand of Quiksilver, Inc. (NYSE:ZQK), the world’s leading outdoor sports lifestyle company, which designs, produces and distributes a diversified mix of branded apparel, wintersports equipment, footwear, accessories and related products. The Company’s apparel and footwear brands represent a casual lifestyle for young-minded people that connect with its boardriding culture and heritage. The reputation of Quiksilver’s brands is based on different outdoor sports. The Company’s Quiksilver, Roxy, DC and Hawk brands are synonymous with the heritage and culture of surfing, skateboarding and snowboarding, and its beach and water oriented swimwear brands include Raisins, Radio Fiji and Leilani. The Company continues to make snowboarding equipment under its DC, Roxy, LibTechnologies, Gnu and Bent Metal labels. The Company’s products are sold in over 90 countries in a wide range of distribution, including surf shops, skate shops, snow shops, its proprietary Boardriders Club shops and other company-owned retail stores, other specialty stores and select department stores. Quiksilver’s corporate and Americas’ headquarters are in Huntington Beach, California, while its European headquarters are in St. Jean de Luz, France, and its Asia/Pacific headquarters are in Torquay, Australia. 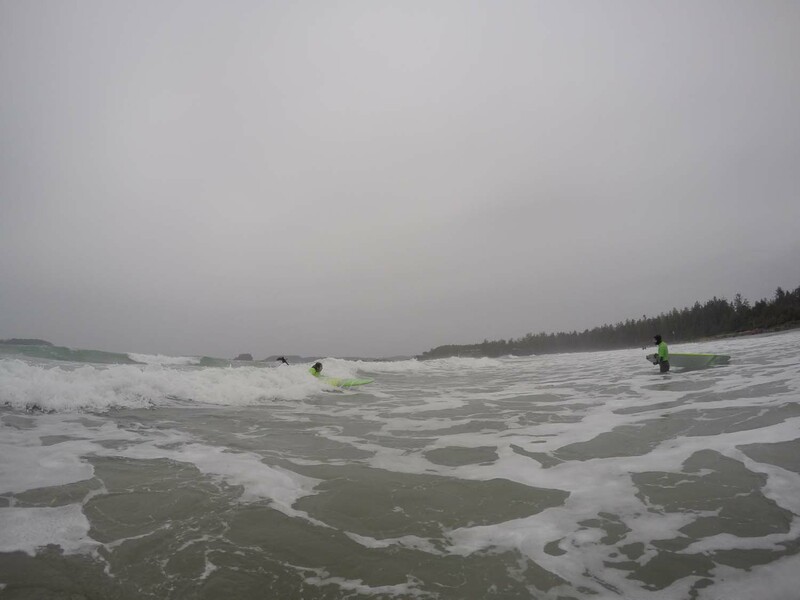 canada, girls, lessons, rentals, Roxy, surfing, tofino.